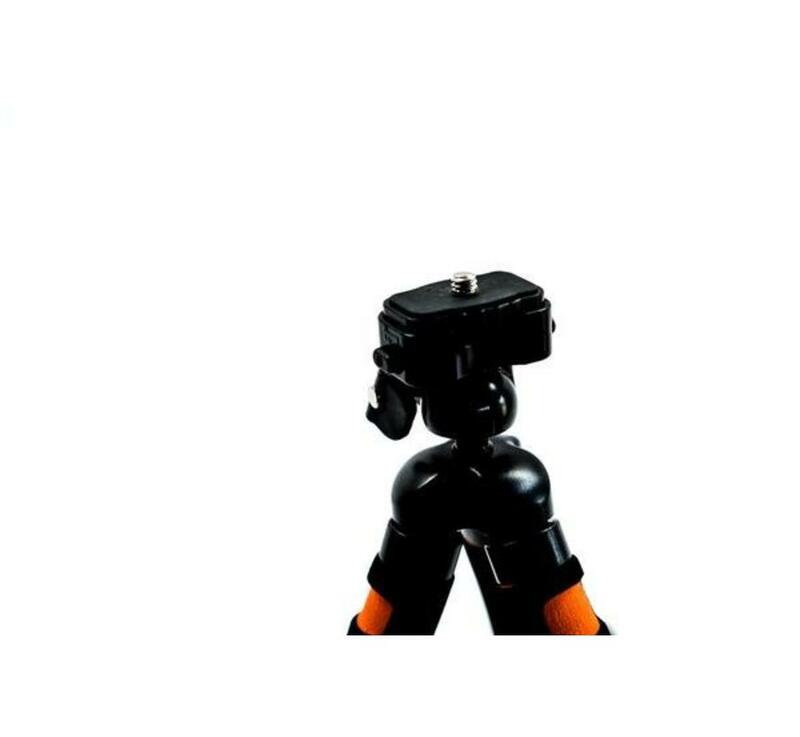 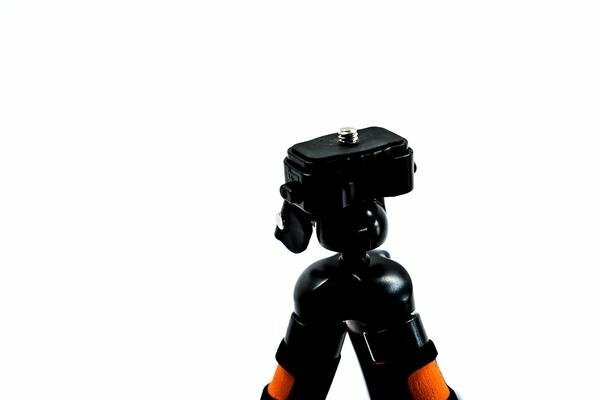 iOgrapher FLEX Mini Tripod is the perfect mini tripod for your iOgrapher. 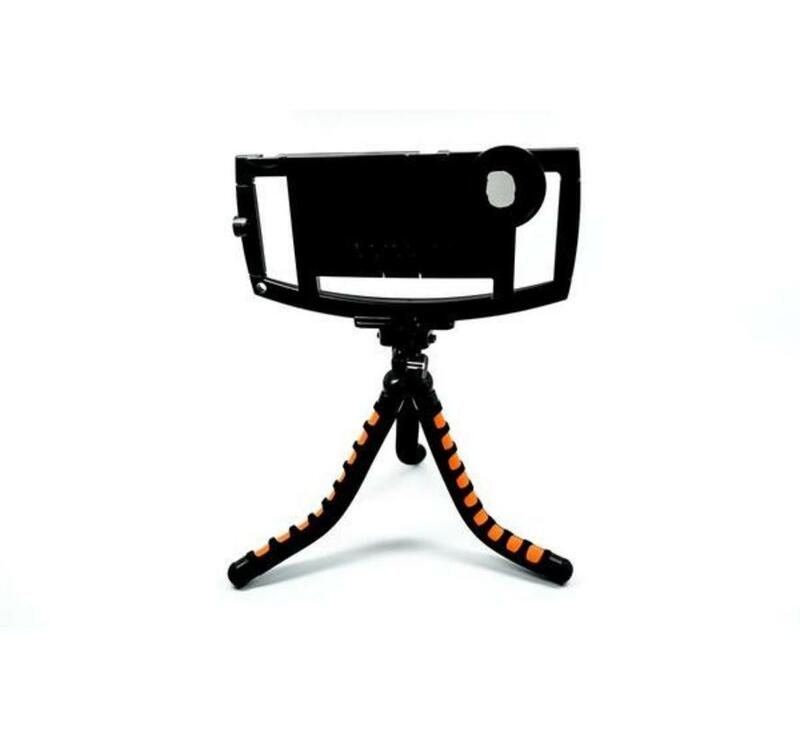 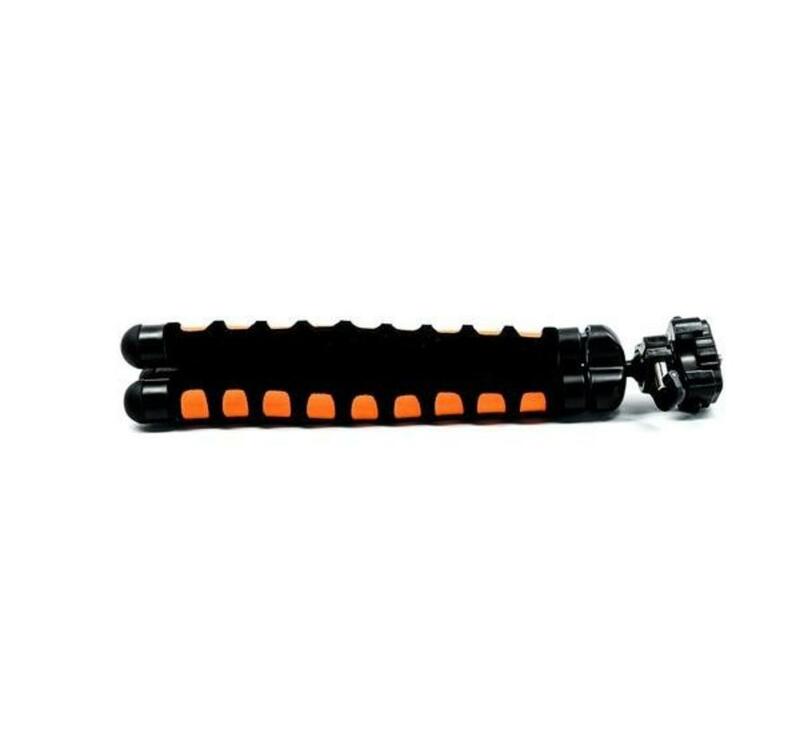 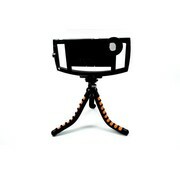 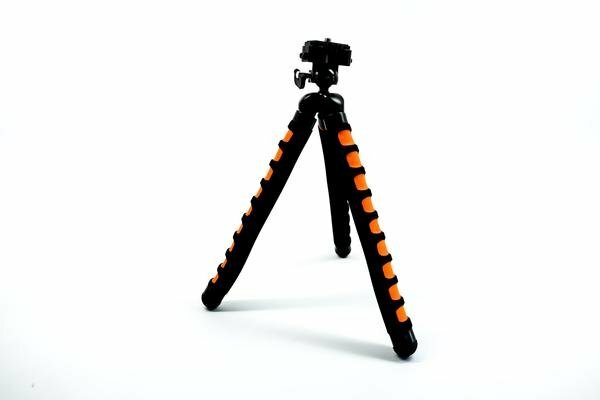 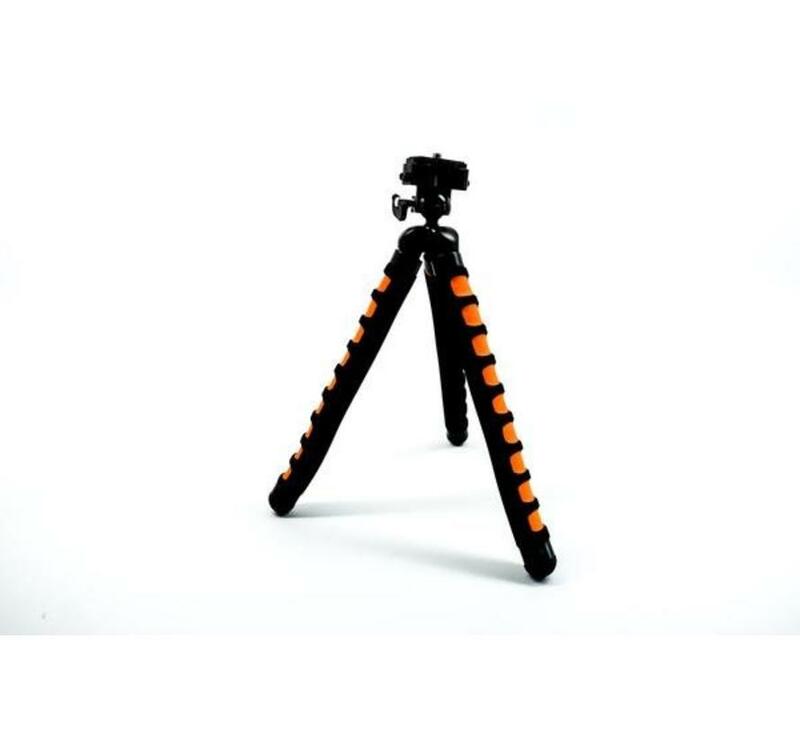 Flexible legs allow you to twist and turn your iOgrapher to capture the shot you need! 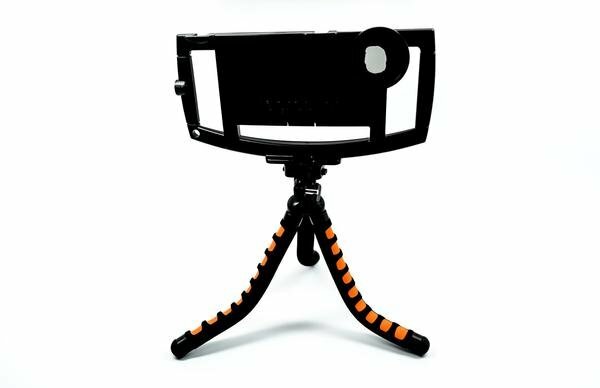 39,- Yes, I want this!